I am a teacher who has taught children at various age levels. 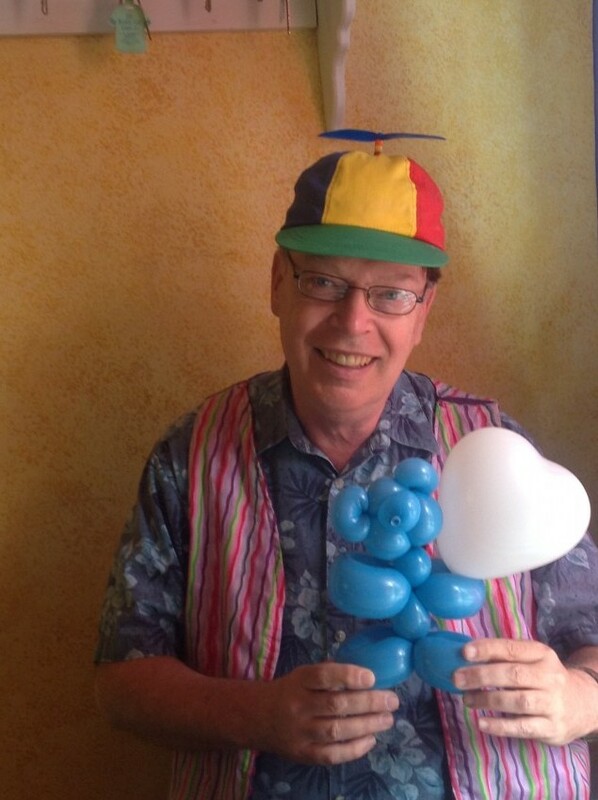 I could perform as a clown, children's entertainer, balloonist, face painter, children's magician and game leader. 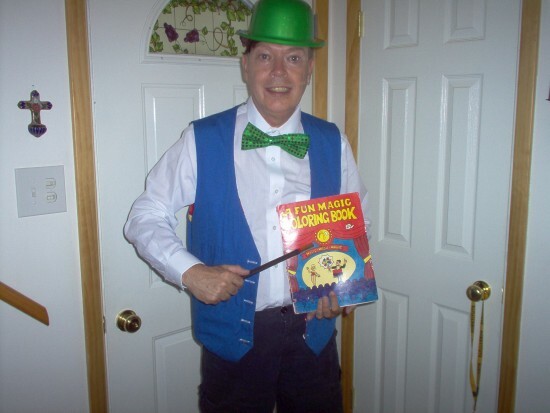 I have performed for over 25 years. 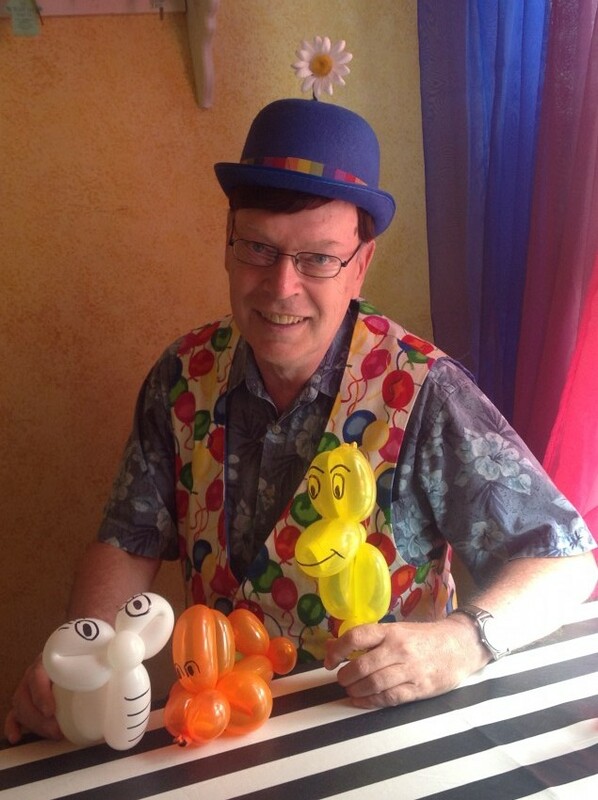 I have done birthday parties, block parties, weddings, fairs, carnivals, sidewalk sales, day camps, school functions, promotions and grand openings. 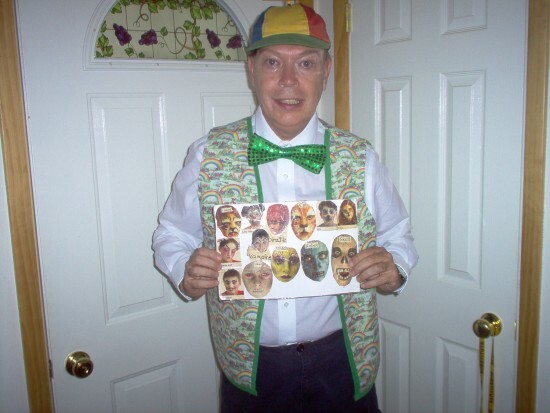 I am a member of the Niarome Clowns, World Clown Association and Chicago Clown Guild. 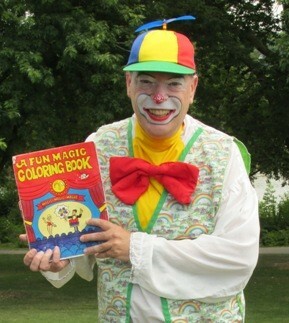 I also get bookings through Cupkake's Family Funtime Clowns and Blazing Birthdays. I have booked 58 jobs through Gig Salad and have 11 excellent reviews with them. Bob-o had everything we wanted: face painting, balloon twisting, children's magic. He was patient with the kids and kept their attention. Would definitely recommend! Bob was so much fun! The kids had a GREAT time! Bob had there full attention! He's patient and funny! Bob-o was wonderful with the children, so much patience. We will hire him again in the future. He was good for the little ones. They loved the balloon animals. Needed to be a little faster paced. Bob was friendly, on-time, and kept the children engaged and entertained. We look forward to working with him in the future! Bob-o was good. Arrived on time. Didn't complain about limited space to work with. Kids had good time. Awesome job at our grand opening event. Huge hit with the kids - definitely recommend! He was on time let the kids know what was going on and what would be next. Bob-O was on time, from the beginning to the end all the kids had a lot of fun. I will hire him for next party as well. Arrived promptly . Bob-o was a great sport when he arrived there were only two girls at the party he took initiative and began to face paint them and keep them entertained. He was great with the kids and kept them entertained. Thanks again! Very professtional, on-time, and the kids loved him. Thanks Bob-O! He was an absolute hit with the kids and adults. Very professional and friendly! I would highly recommened him to anyone looking entertain, or draw a large crowd. Was the biggest hit of the party by far. Thank you again! Will be calling you for our next party for sure! Insurance: $1,000,000 - It is a comprehensive general liability policy.